Would you like more information about a boat in the BENETEAU catalogue? You are a private buyer. 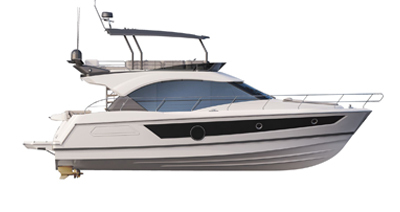 Would you like to buy a boat made by BENETEAU? Your dealer is the contact you should favour, they will guide you in your choices and help you personalise your boat thanks to the many possible layouts. Would you like to be sent a brochure, book a test sail or be sent a quote? Use our contact form. You are an owner of the BENETEAU boat. Would you like to get hold of spare parts or obtain technical information? Your BENETEAU dealer is available to study any quote for spare parts with you. Be ready with your boat’s CIN number and contact the dealer in your sailing area. Check out our calendar of events and choose the date and place. There is bound to be one near you. BENETEAU will welcome you at the main international in-water or indoor boat shows, where you can enjoy their unique atmosphere. Would you like to become a BENETEAU dealer? You are a member of the nautical profession and you would like to obtain further information. You are a member of the profession. Would you like to contact our purchasing department? Are you student looking for work experience to complete your training, or would you like to apply for a job at BENETEAU Group? Have you noticed something that isn’t working on our website?